It’s easy to be impressed by Brandon Vogt. He speaks confidently and directly, without any bluster or phoniness. What you see is what you get—straight-forward truth and conviction. Heck, he even shakes hands well, good and strong, and looks you right in the eye when he’s doing it. We had a chance to talk last week when he was in town promoting his new book, “Why I Am Catholic (And You Should Be Too),” which was released by Ave Maria Press Oct. 6. He’s no novice, having written six other books before this one. You can add his work as content director for Bishop Robert Barron’s Word on Fire Catholic Ministries, and as the founder of Strange Notions.com, where Catholics and atheists go to discuss the big questions of life. There’s plenty more, enough to know that this 31-year-old married father of five, with another child on the way, is a man in a hurry. I was honest to tell him I had read just about a third of the 178-page book before our interview. So far, so good, I also said. 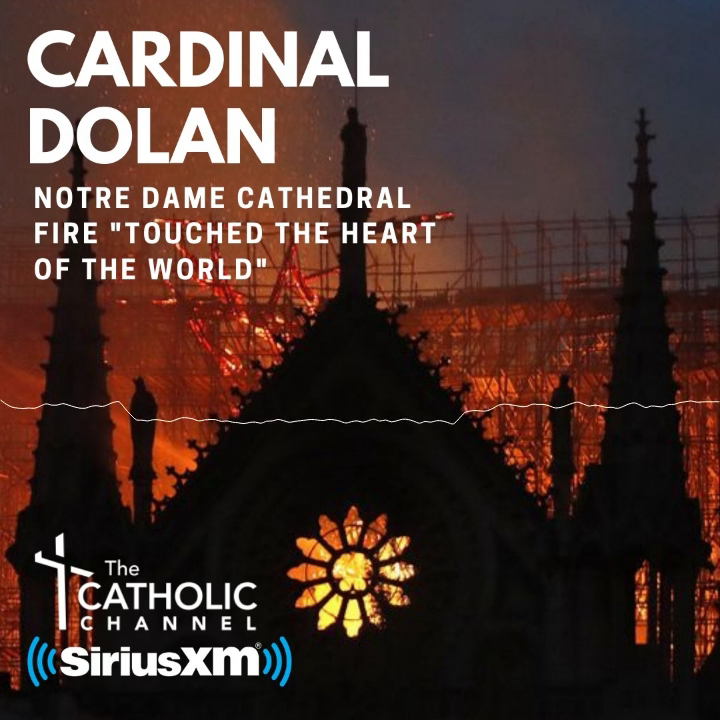 Our half-hour chat was one of the most sincere and enjoyable conversations I have had about our Catholic faith in some time. His book is not for faint-hearted Catholics. On Page 3, the reader is confronted with an uncomfortable truth, a couple of them, in fact. Citing a massive survey of 30,000 Americans, the Pew Research Center found that 50 percent of millennials raised Catholic no longer call themselves Catholic today. Vogt went on to describe something called the loss-gain ratio, basically the number of people leaving a particular religious tradition divided by the people who are joining. According to the most recent numbers, every Christian tradition is losing more members than it is gaining, which is uncomfortable news in itself. Even more unsettling is that the ratio for the Catholic Church is the worst of all, with 6.45 Catholics leaving for every one who comes in. If the intent was to shock, well, Vogt got my attention. He took it a step further, writing that he was the “one” who entered the Church. During college, the mechanical engineering major at Florida State University bopped around a little. Presbyterian by birth, he tried a Methodist student prayer group before finally switching to Catholicism. He entered the Church two weeks before graduating with his engineering degree. He worked as an engineer for five years, time well spent, as his statistical and analytical skills are well honed. Not surprisingly, his book contains a fair amount of data. When he seeks to prove a point, it’s not mere opinion or pieties he’s offering. He does his research and comes armed with facts. And he combines that with the zeal of a convert. With the large number of Catholics who have left the Church, it’s a good bet that many, if not most of the people reading this column, know someone who is no longer active in their faith. Vogt gave me some practical advice for practicing Catholics who may be a little reticent to discuss their faith with others, especially those who have fallen away from the Church. Engage them with some “friendly curiosity,” beginning with a few questions to control the flow of the conversation and learn more about them. A couple samples, he offered, could be: What do you believe? What is your view about God? “I want this book to get out beyond the walls of the Church and help re-propose Catholicism to a lot of people who have rejected it,” he said.